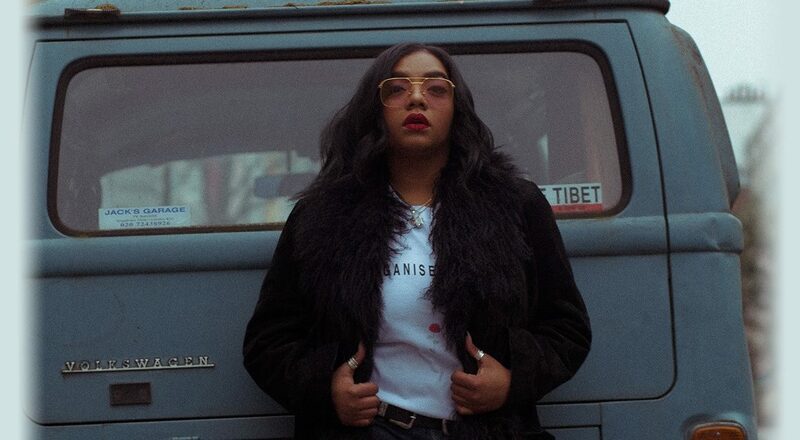 With the first half of her debut project Child – with stand outs Sober and Could’ve Been – officially out to great reviews, Rukhsana Merrise shares with us a first taster of what we can expect from the latter half in her intriguing new song “Today“. “Today” serves as the titular track to the new project and it’s indeed a wonderful way to introduce us to what she has in store. It’s beautifully somber, with subtle guitars and strings serving as the backdrop for Merrise’s exquisite folk-like vocals. Rukhsana’s intriguing word play wrapping itself around a wonderfully bittersweet melody. Today, the second half of Rukhsana Merrise’s debut project, is set to land on May 10 through Communion Group.